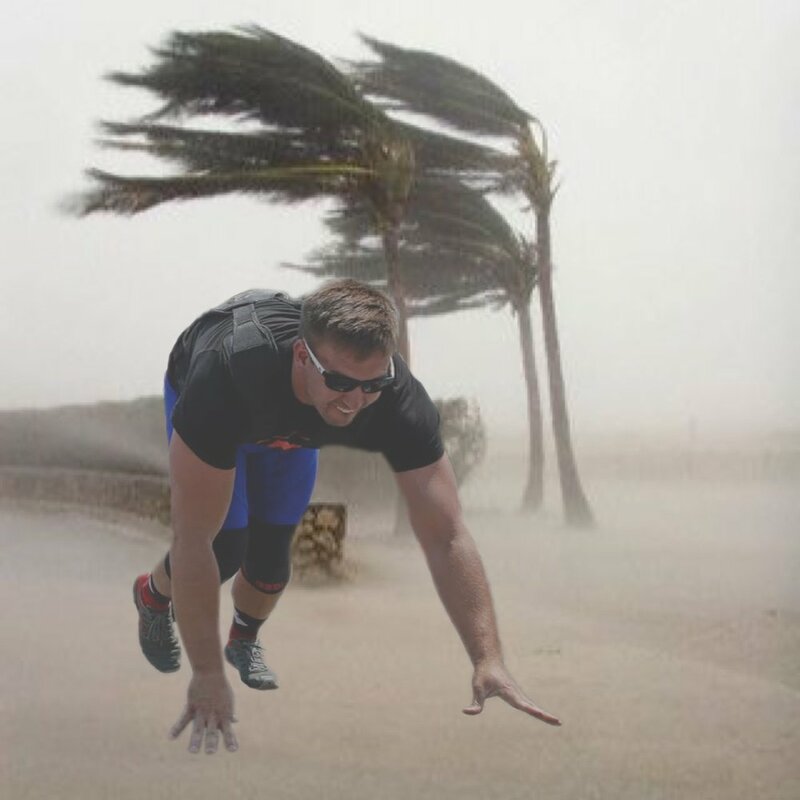 This week, Tanner returns from his harrowing adventures with Hurricane Irma. Tune in and find out what happened, what didn't happen, and whether or not we are sponsoring any $100,000,000 NFL players. Check out the audio version above, or the HD video version below..